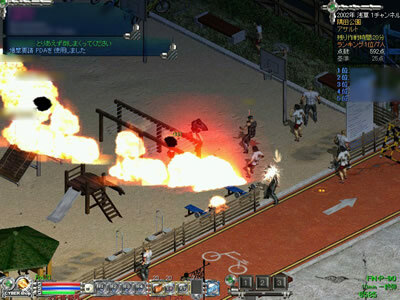 2006 Published by MGAME JAPAN Corp. Copyright (C) 2006 Monsternet. All Rights Reserved.